The guindilla pepper is a favorite chili in the Basque region of Spain. With a gentle spice and a narrow elongated frame, the guindilla is popular pickled in white wine vinegar and served as tapas or as a side with wine and cheese. 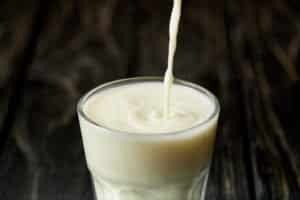 Or try the guindilla (or a few) as the food of choice in an extra spicy Bloody Mary. 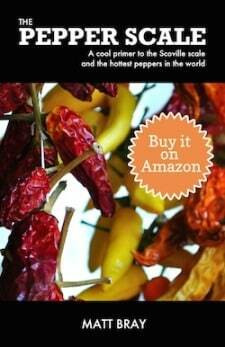 How hot are guindilla peppers? Guindillas are mild chilies with a Scoville heat range from 1,000 to 2,000 Scoville heat units (SHU). That’s slightly hotter than the popular banana pepper (0 to 500 SHU) and two to eight times milder than PepperScale’s reference point, the jalapeño pepper. It’s a heat that most everyone can enjoy, making the guindilla a popular appetizer choice for family gatherings and social events. 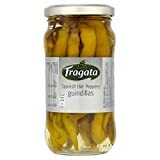 Guindilla simply means chili or hot pepper in Spanish, and that, of course, leads to confusion in regard to these jarred chilies. 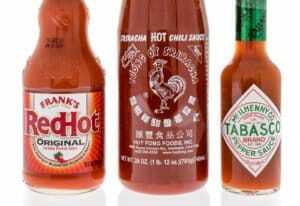 You’ll find many varieties of chili being referred to as guindilla. 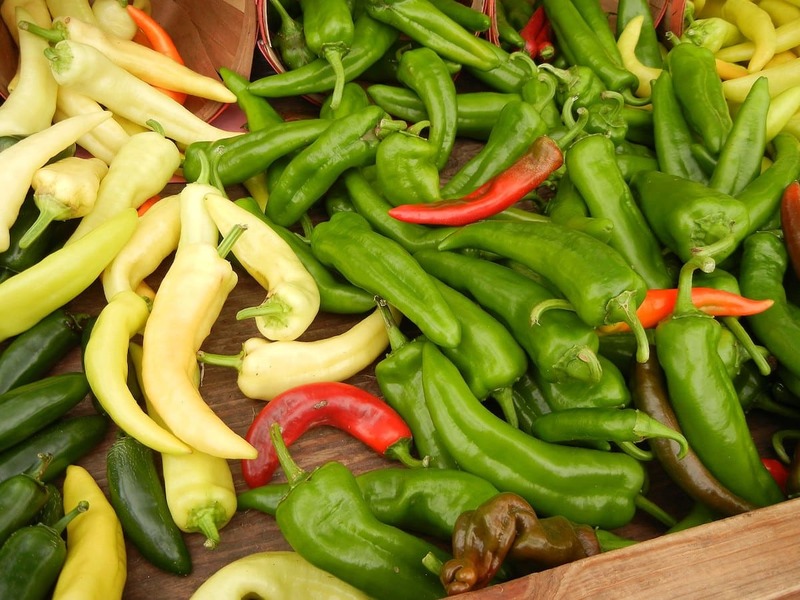 For clarification – guindilla peppers, as we refer to them here, are also called piparras. You’ll find them labelled as either guindilla or piparras when jarred. What do guindilla peppers look like? These are narrow and long chilies, like cayenne (but of course without the heat). Guindilla are typically picked for pickling when young, so you most commonly see them green to yellowish green in color. 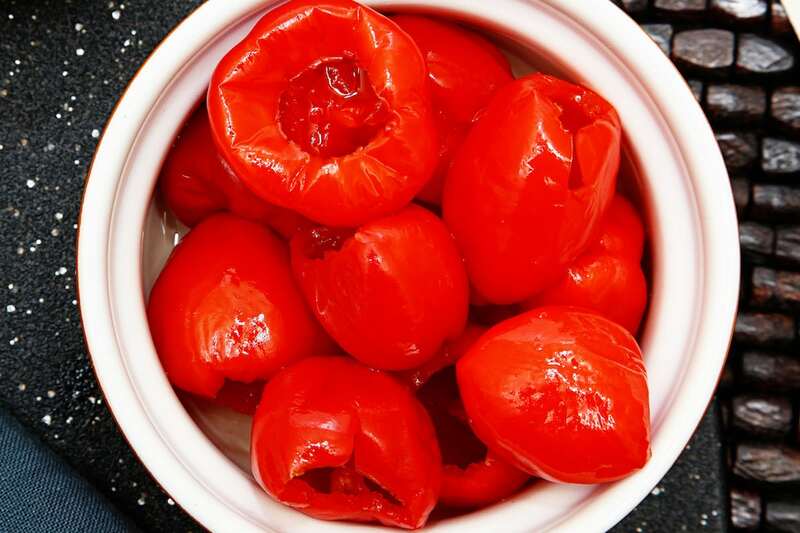 Though, red guindilla also have good use in the kitchen – they’re terrific dried and crushed into flakes for a mild and sweet alternative to common chili pepper flakes, and, as such, are the spice of choice for many traditional Basque meals. What do guindilla peppers taste like? Guindilla peppers themselves have a relatively sweet flavor, but the pickling vinegar of choice for guindilla peppers impacts the eating experience even more. 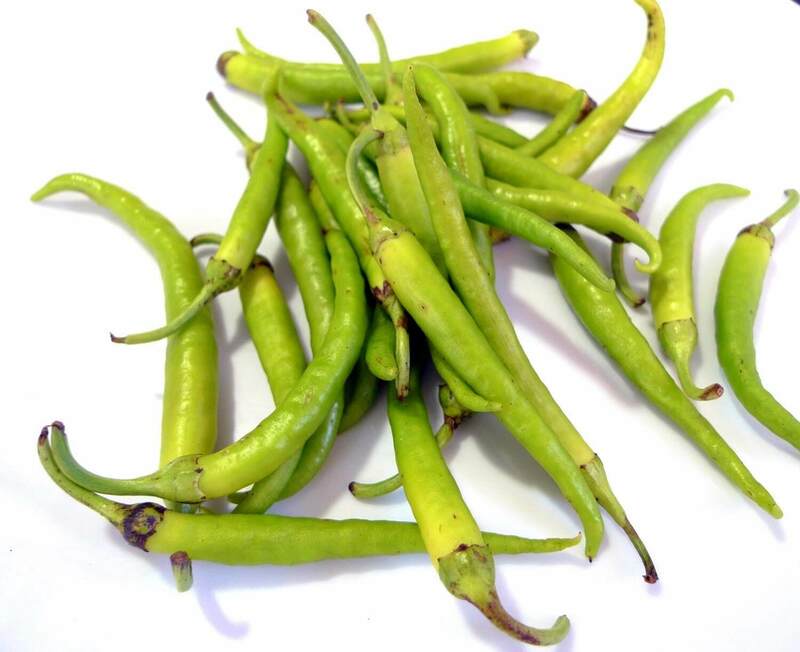 Guindillas are typically pickled in white wine vinegar, providing a crisp and tart flavor quite different than the bold tang of chilies pickled in traditional white vinegar. It’s a surprisingly delicate flavor for a pickled pepper. Guindilla peppers are perfect as a tapas pepper. The pickling in white wine vinegar makes them a perfect pairing with wine and cheese. And they make an excellent speared bar snack (called pincho in Spanish or pintxo in the Basque region). A popular option: the Gilda pintxo which spears guindilla pepper with a salt-cured anchovy and an olive. And let’s not forget how well they can spice up the famous Bloody Mary cocktail. The guindilla’s length and thin frame makes them perfect to use as an alternative to (or complement to) to celery in the Bloody Mary. Add a little of the guindilla white wine vinegar brine in as a well to provide a little tartness. Where can you buy guindilla peppers? Buying them fresh can be a challenge, though you can pick up guindilla pepper seeds online if you prefer to grow them yourself. 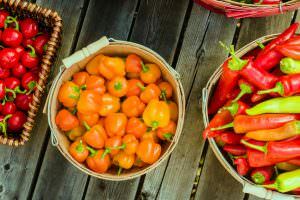 It’s more likely, though, the pickled variety you are seeking, and jarred guindilla peppers can be found at specialty stores and they’re easily sourced online, as well. Look for either guindilla or piparras on the label. 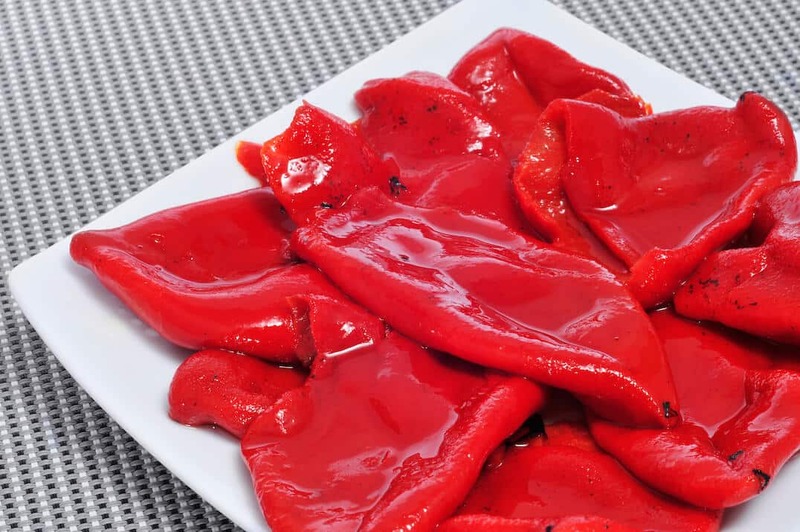 If you’re looking for an easy and quick tapas, the guindilla pepper is a terrific solution, providing a mildly spicy, slightly sweet, and delicately tart foil to other finger foods. Once you’ve tried them, they’ll no doubt become a staple treat.